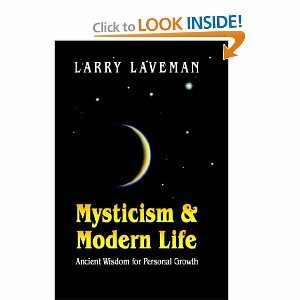 Mysticism and Modern Life, published in 2006, is a compelling examination of the relationship between mysticism and human development. In clear and practical terms, Larry provides a framework for applying ancient principles to reach higher levels of personal development and interpersonal relationships, leading to the ultimate stage–the emergence of the true self. To order a signed edition from the author submit your information and request via email and Larry Laveman will personally mail you a copy. 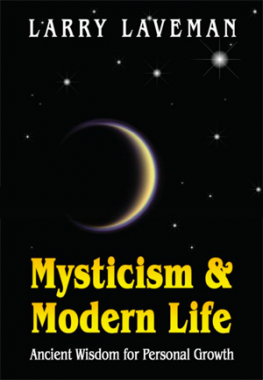 Mysticism and Modern Life can also be ordered through your local book store.